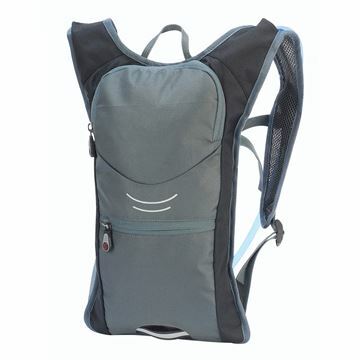 Outdoor hydration backpack with zipped pocket on the front and absorbent mesh padded backing. Premium backpack. Two mesh side pockets for bottles. 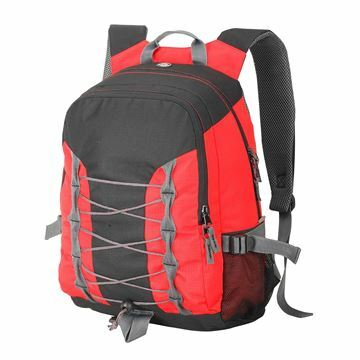 Webbed carrying handle and adjustable padded shoulder straps. 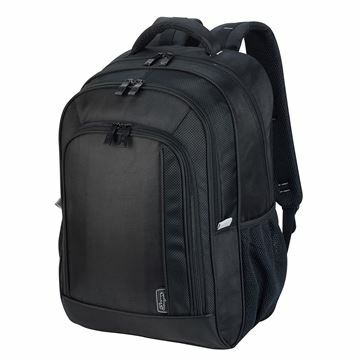 Classic laptop backpack. Main compartment with pocket suitable for 15.6” laptop. Two mesh side pockets. Mesh padded backing. Webbed carrying handle, chest strap and adjustable padded shoulder straps. 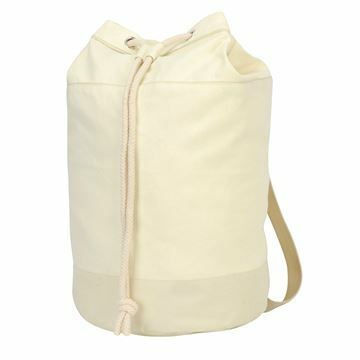 Stylish cotton canvas duffle bag with one large compartment and double shoulder straps. Shugon Bags & Leather Goods has been designing and manufacturing a wide range of bags, suitcases, holdalls, decorated rucksacks, promotional backpack and leather goods for over thirty years. Our bags have been designed with the needs of our customers in mind for practical, functional products that are affordable whilst retaining the highest quality. Our range is diverse, from the basic cotton shopper to the highly versatile trolley holdall, including Promotional Bags, Hi-Viz rucksacks, Drawstring Bags, School Bags, Laptop Backpacks, Sport Bags, Duffle Bags, Workwear Bags, Jute Bags, Printed Tote Bags, Travel Holdalls, Toiletry and Make-Up Bags, Personalized Bags and more. We hold substantial stocks in our UK warehouse to ensure we can meet your delivery needs. 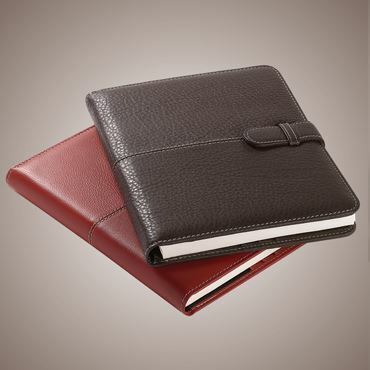 At Shugon we are proud of our extensive range of high quality leather products, which include Laptop Briefcases, Document Folders, Wallets, Purses, Handbags, Business Card Holders and Travel Wallets. Our bespoke service is always available for customers requiring something that is unique; this applies to both our bags and our range of leather products. We can manufacture to specific Pantone references or materials. All bespoke items can be printed or embroidered in any position. Shugon products are also available through our exclusive distributors: BTC in the UK and Falk&Ross in rest of Europe.